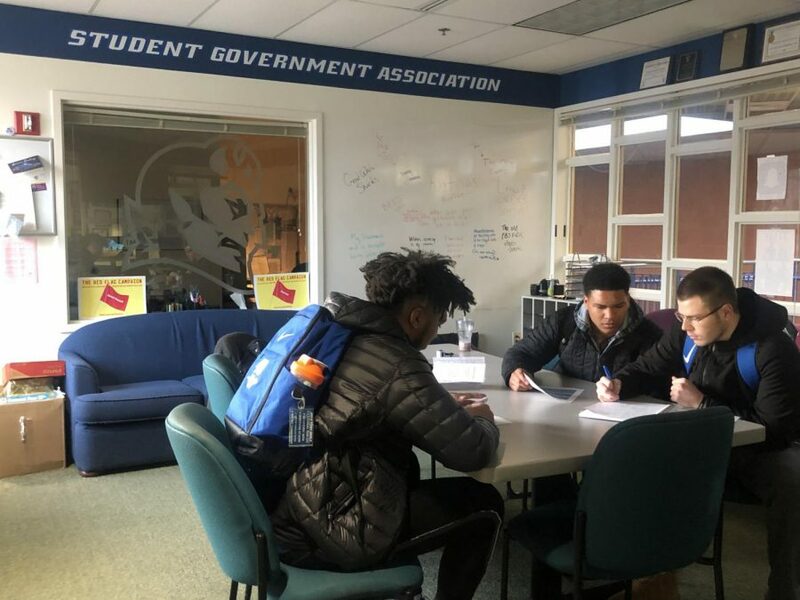 CCSU's Student Government Association will take action after last week's sexual misconduct report. Following President Dr. Zulma Toro’s confirmation that two Central Connecticut theater professors were being dismissed for “[repeated] sexual misconduct and inappropriate behavior with several students,” CCSU’s Student Government Association will take its own steps in upholding campus safety. “[We need to] make sure that our campus is moving forward and that we’re a more structured, open and helpful community to our students,” SGA President Kassandra Fruin told senators at last week’s meeting. The SGA introduced “mandatory bystander trainings” in 2017, which required club executive boards to participate or risk losing funding, per the bylaws. The trainings are run by the Office of Diversity and Equity and is aimed at teaching students how to safely intervene in instances of, among others, sexual violence. “I think after these [sexual misconduct] findings, [the bystander trainings would] be really beneficial and a start for people who are curious into how they themselves can change and be a productive person in our campus climate,” Fruin stated at the meeting. After the SGA floor was opened up for discussion, Senator James Angelopoulos suggested that a committee be formed for students to have a say in the hiring of university faculty, saying that student involvement in the process could “curb some of the behavior” cited in the investigation’s report. Multiple senators suggested surveys where students could anonymously express their take on the current campus climate and could raise behavioral concerns. SGA Treasurer Kristina DeVivo highly supported the implementation of such surveys. “We need to be hearing directly from students. Instead of doing what we think they need, we should do what they actually need from their responses,” DeVivo said. 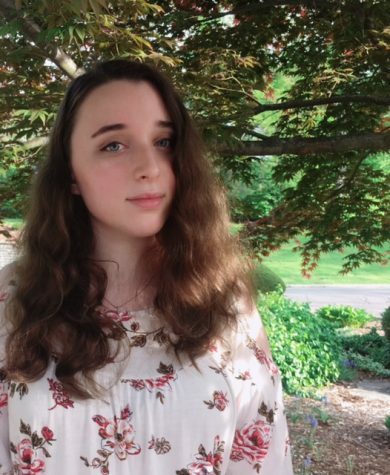 She also proposed the creation of a “resource guide,” explaining that, while there were several already on campus, not all students were aware of the on-campus assistance CCSU provides for numerous issues. “We should be continuously showing CCSU students the resources Central has to offer them because a lot of times, they don’t know where to go. People don’t know we have these offices that can help them. If we had a resource guide for Student Government, it’d be something to remind students that they’re safe and they have resources to go to,” DeVivo elaborated. Whatever the initiatives that would end up being administered, there was a resounding consensus in the room that action needed to be taken. Senator John Carpa advised the SGA to even ask Dr. Toro personally what she thought the Senate could do in ensuring that “past behaviors, mistakes and inaction are not repeated,” as she wrote in her email announcing the investigation’s findings. “We want to make this place better and more safe,” Carpa said.